The team and I have done an exhaustive search on the genealogy of Elizabeth Warren. 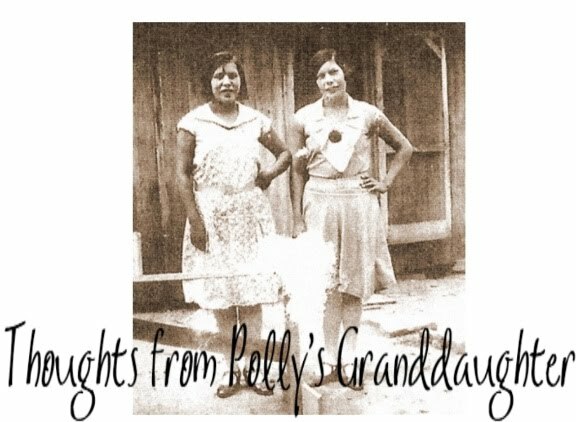 We have researched ALL of her ancestral lines, but have only posted those she claimed were Indian here in the blog. None of her direct line ancestors are ever shown to be anything other than white, dating back to long before the Trail of Tears. 10. Only The Names Remain, by Sandi Garrett, Five Vols. 16. The Moravian Springplace Mission To The Cherokee Nation, Rowena McClinton, Two Vols. 18. Old Cherokee Families, Notes of Dr. Emmet Starr, Jack D Baker and David Keith Hampton. 27. Cherokee By Blood by Jerry Wright Jordon, 9 vols. 28. Abstracts of Eastern Cherokee Applications. 29. Indians and Intruders, Sharron Standifer Ashton, 5 Vols. 31. Records of the Cherokee Agency in Tennessee 1810-1835, Transcribed by Marybelle W Chase. 32. The Journal of Rev. Daniel S Butrick May 19, 1838 – April 2, 1839, Trail of Tears Association. 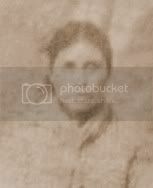 After finding her family documented in many, many records as WHITE and never finding any of her ancestors listed in Cherokee records, it is clear that she has no Cherokee ancestors (or Delaware ancestors.) Unfortunately, Elizabeth Warren still refuses to admit she has no American Indian ancestry and that she is not a minority. It is somewhat troubling that a person who is a law professor at Harvard University ignores evidence and instead, believes hearsay. It is even more disturbing that this person, someone who ignores facts and refuses to admit the truth, might get elected to Congress.